Two types of networks are used in the Finnish power system for transferring electrical power from production to consumption. 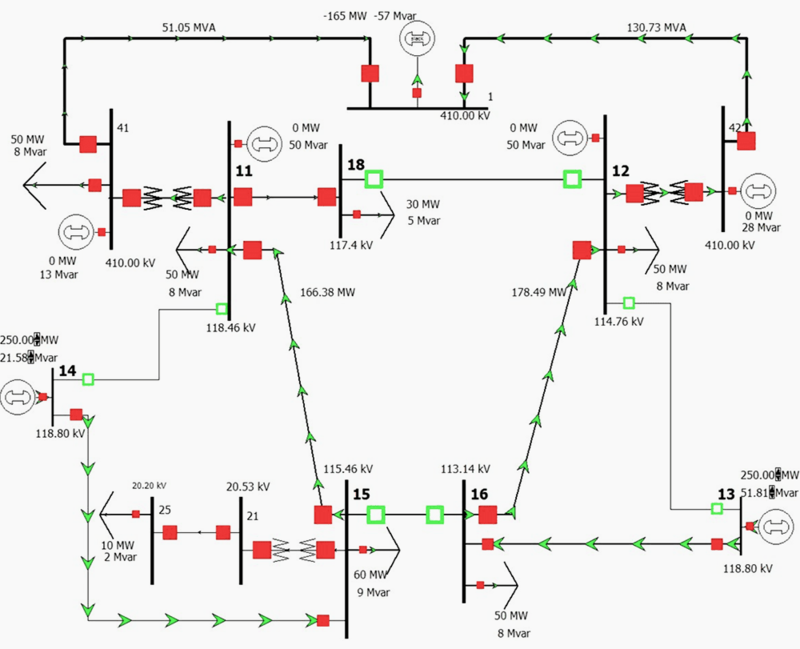 These types are a transmission network and distribution network. The transmission network forms the core of the Finnish power system as all the major power plants are connected to it. The network is designed and operated by Fingrid Oyj, which is the electricity transmission system operator (TSO) in Finland. The transmission network is a meshed network and it includes all 400 kV, 220 kV and 110 kV lines operated as meshed. The function of the transmission network is to transfer electricity from power plants to areas of consumption, from where the electricity is transferred to the majority of final consumers via distribution network, since only some of the largest consumers are connected directly to the transmission network. The distribution networks are operated by regional network companies. 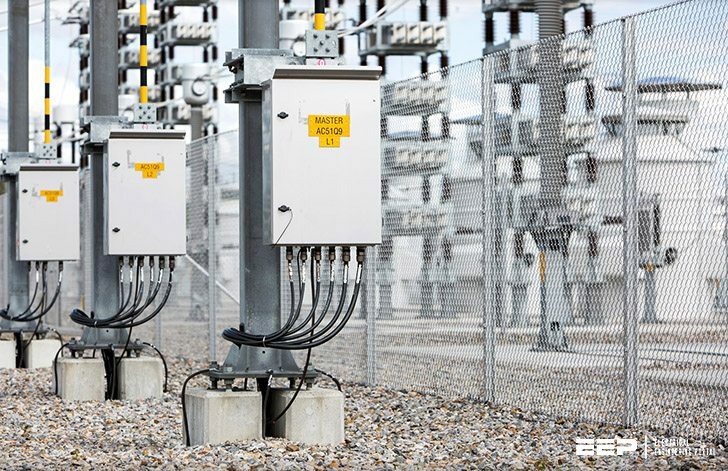 The distribution networks can be divided into two different parts, medium voltage distribution networks (MVDNs) and high voltage distribution networks (HVDNs). The MVDNs are operated radially and they contain networks with voltages under 110 kV, according to the Finnish Electricity Market Act. Most of the consumers are connected to the MVDN directly or to a low voltage network, which is part of the MVDN. The thesis concentrates on the HVDNs, especially on the rural HVDNs. The characteristics of these networks are next examined in detail. The term ‘HVDN’ has replaced an old term ‘sub-transmission network’ in the Finnish legislation and network business regulation. The HVDN can have similar characteristics with both the MVDN and the transmission network and, at the moment, there is no direct definition for the HVDN. Therefore, it is not entirely easy to say, which parts of the network are part of the HVDNs. According to the Finnish Electricity Market Act, the HVDNs consist of 110 kV lines which are not part of the Fingrid’s transmission network. 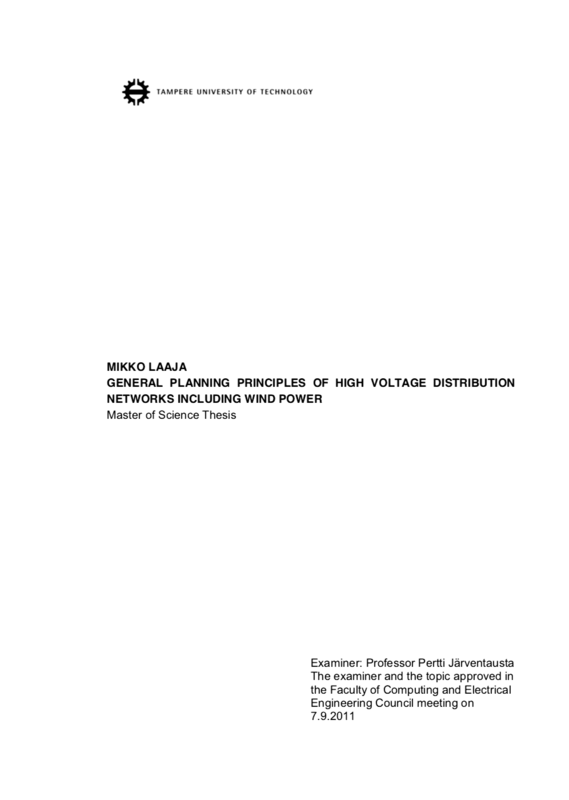 In 2010, the length of this 110 kV HVDN network in Finland was about 8262 km, from which about 6559 km were possessed by 54 different distribution network operators (DNOs) and about 1703 km by 12 different high voltage distribution network operators. For comparison, the length of the Fingrid’s 110 kV network was 7468 km, so about 52.5 % of the Finnish 110 kV lines are part of the HVDN.